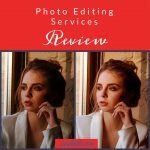 A good Pro photo editor, that can also help you with finishing up and perfect upscaling of your images, is a real lifesaver. Choosing a photo editing software is very difficult. 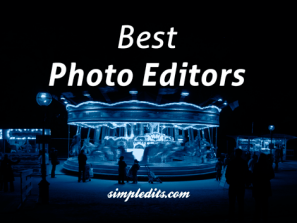 There are few photo editors that you can rely on when editing photos and will get the most from your pics. 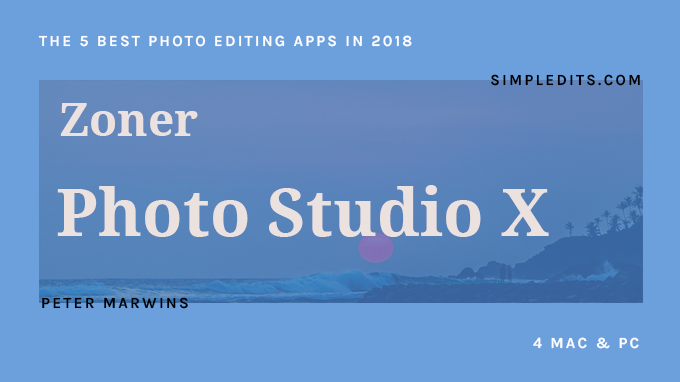 Adobe Photoshop, Lightroom, Capture One Pro, Affinity Photo or Zoner Photo Studio Pro. 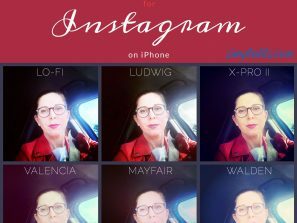 Annual plan, 10 EUR/mo for Creative Cloud Photo. The pioneer of image editing and still one of the best software. 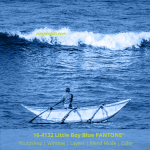 I use Photoshop for nearly 60% of my image postproduction editing and image manipulation. 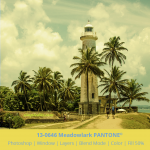 It’s great for detailed retouching, colour correction, collages, mockups, composition and digital montages. 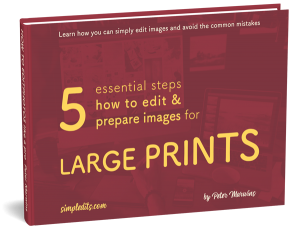 It is difficult to use it as a fast, day-to-day tool, for organizing images and multiple enhancement. 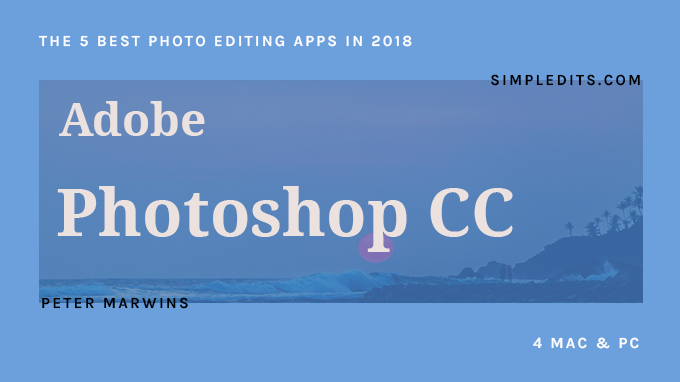 With the help of Adobe Bridge app, included with Photoshop CC you can organize and prepare photos before editing in Photoshop. 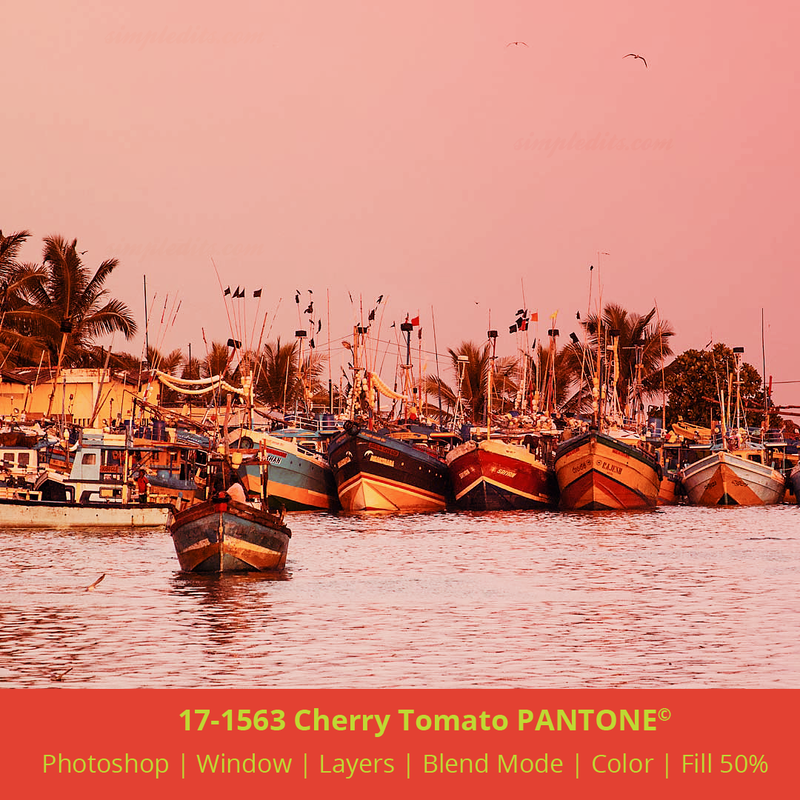 Great work can be done with images opened from Bridge to Camera RAW, which has nearly the same functions to edit RAW files and with better results and processing than with Adobe Lightroom. 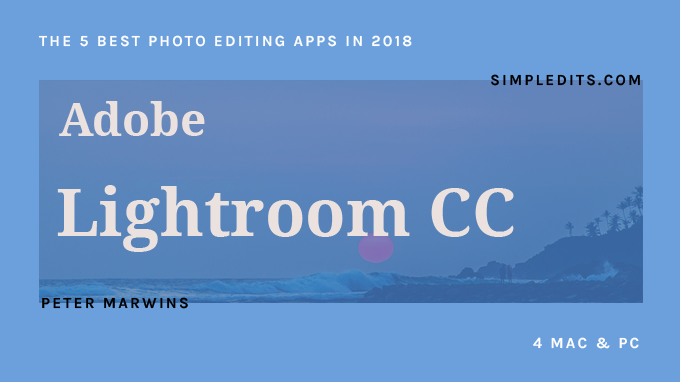 The Lightroom is included Creative Cloud Photography Collection package for photographers and has all the essentials to organize, edit and share photos on your desktop and mobile devices. It is well known for its workflow speed issues, but when you will learn the best workflow, it will offer you its amazing features. 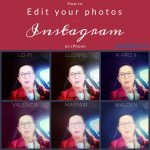 One of the greatest professional raw converter and image editing software that import, convert, organize, and adjust images that need at least 8 GB RAM. It is a bit faster than Lightroom, with the possibilities of creating great results, when properly learned. 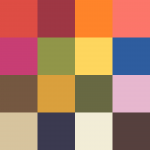 Great is that export files into PSD for better post-processing in Photoshop. It built over the years the great quality processing as with 3-way sharpening, Engine 10 to improve image quality, Recipe Proofing to set the right settings. 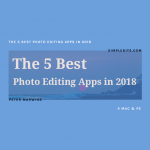 Professional photo editing software with a huge toolset specifically engineered for creative and photography professionals. 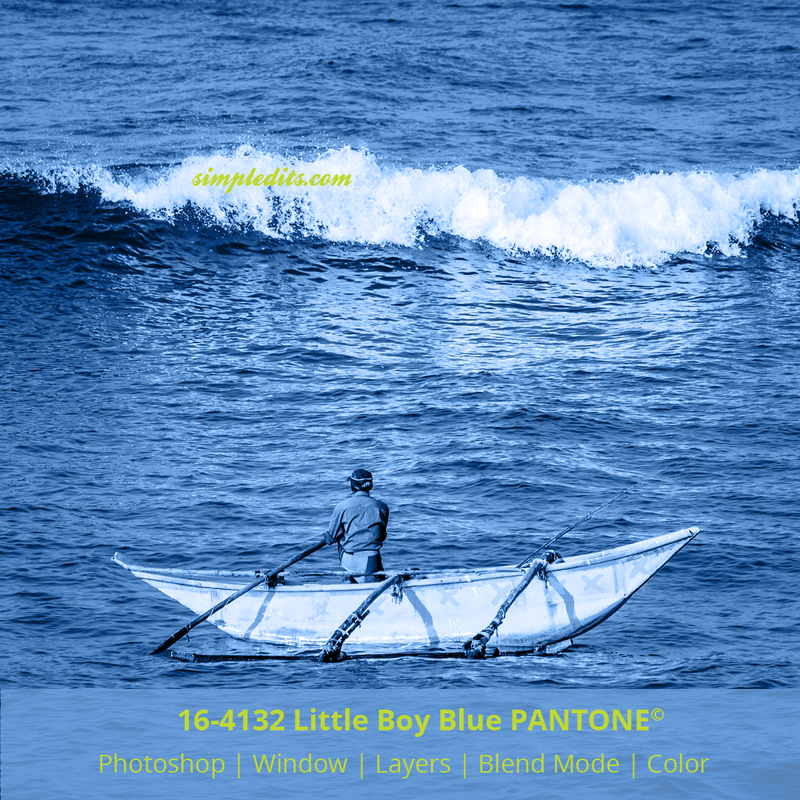 Slower than Photoshop on startup load, opening files and HDR images. Saving files to jpg or png force you to export the file. No adjustment layers. It’s better in features than PS. The user interface looks somehow better than PS. The price is quite low when you compare the monthly payments with PS. 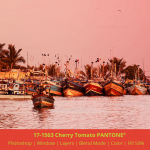 This photo software covers photography workflow – from downloading to sorting, managing, editing, and processing RAW images. It even displays Adobe Photoshop files. Zoner Photo Studio recognizes the photos in your camera and automatically sorts them into folders. If you set it up, it will also rename, tag and back them up. 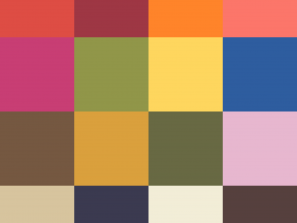 Great for retouching images, or creating full-blown multi-layered compositions. 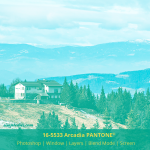 Best functions are HDR merge, Panorama stitching, Focus stacking, Batch processing, PSD editing, and 360° image editing. 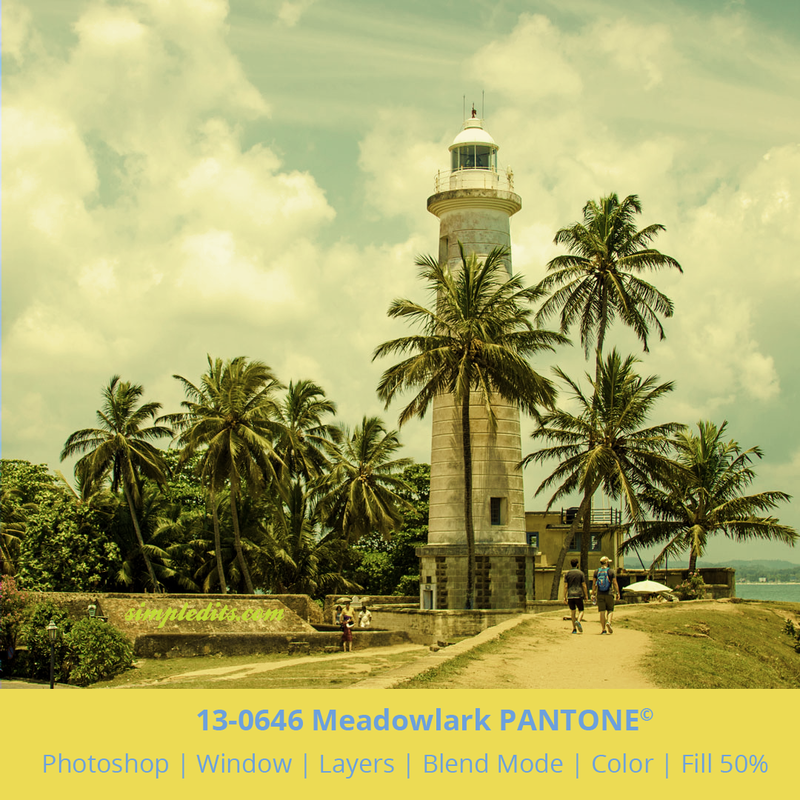 Over the years I had used Adobe Photoshop for the most of photo editing and mainly for image manipulation. 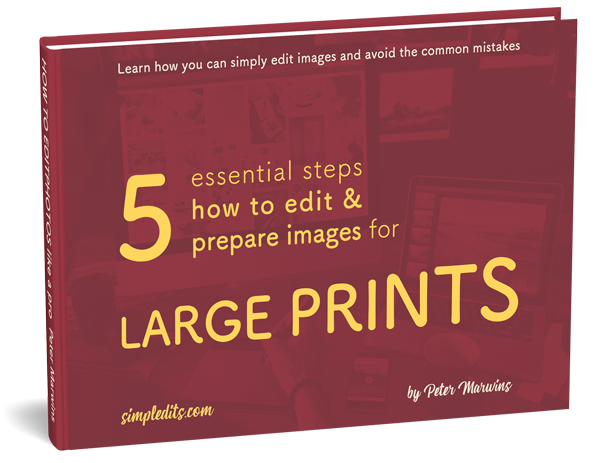 With help of Adobe Bridge, its Camera RAW, and Adobe Lightroom, it was somehow easier to prepare and convert RAW files from cameras. 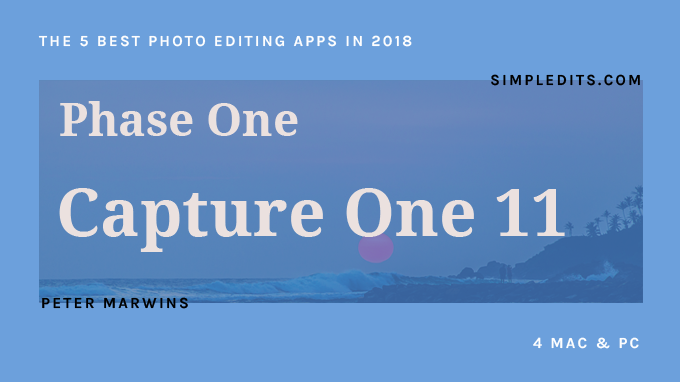 But with the professional output, it was always the best to use Capture One Pro, which is perfect to prepare, process and export files with the best quality and colour accuracy possible. 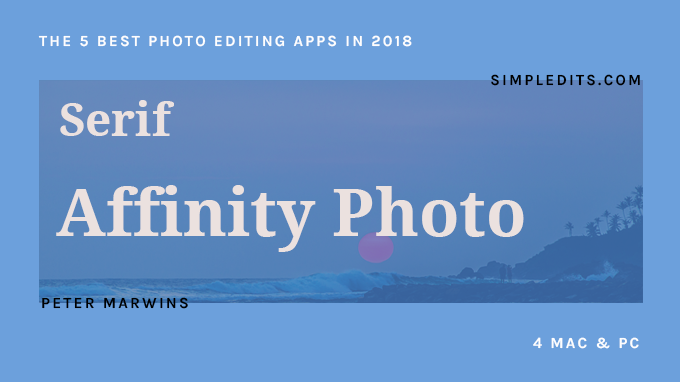 Affinity Photo is loved for its responsiveness but is hated for the media size it produces, and incompatibility of Photoshop add-ons. Zoner Photo Studio PRO which I tried for some time was for me a little bit difficult to use its user interface. It has the advantage to see also PSD layered files, but ended up on my secondary PC as a back up for transferring and editing photos when Photoshop and Capture One are not available. 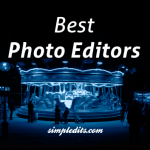 Which photo editor would you choose and why for your image editing? Share your opinion with me! Thank you for this review. I have noticed that it’s not that easy to switch to other professional software after having used adobe products. For example I like GIMP, it is free of charge but one should really learn from the scratch, because the functions are so different.